I can’t stop wanting these pancakes. They are so delicious! Sweet, crispy, and begging for a drizzle of maple syrup. 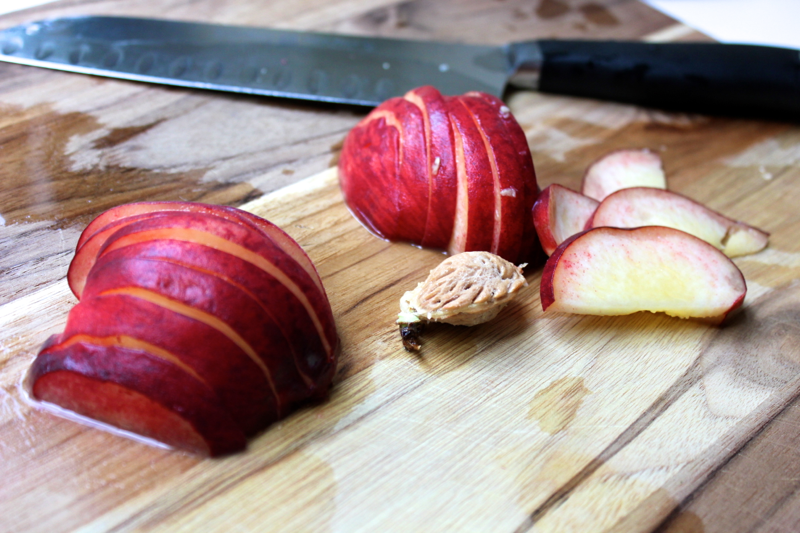 I don’t know what I am going to do when peaches go out of season. Actually… I better make and freeze a huge batch ASAP! 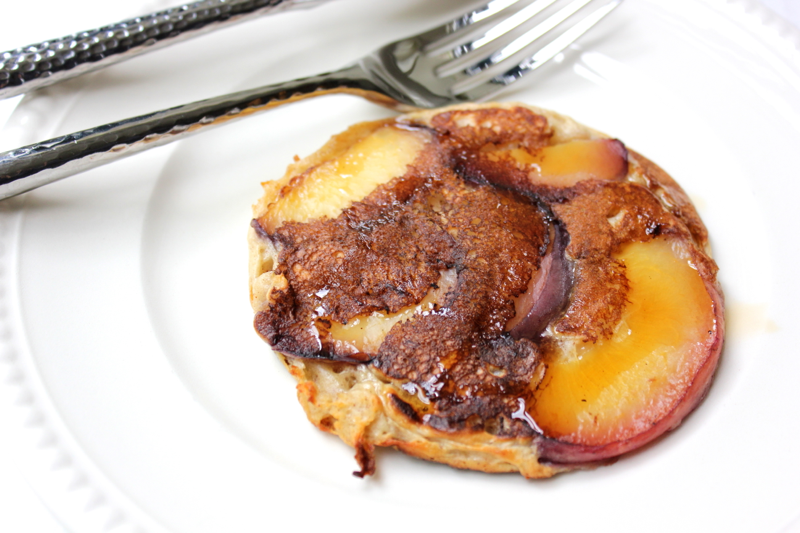 These peach pancakes are made with a wonderful, yogurt-based batter that is light and fluffy. 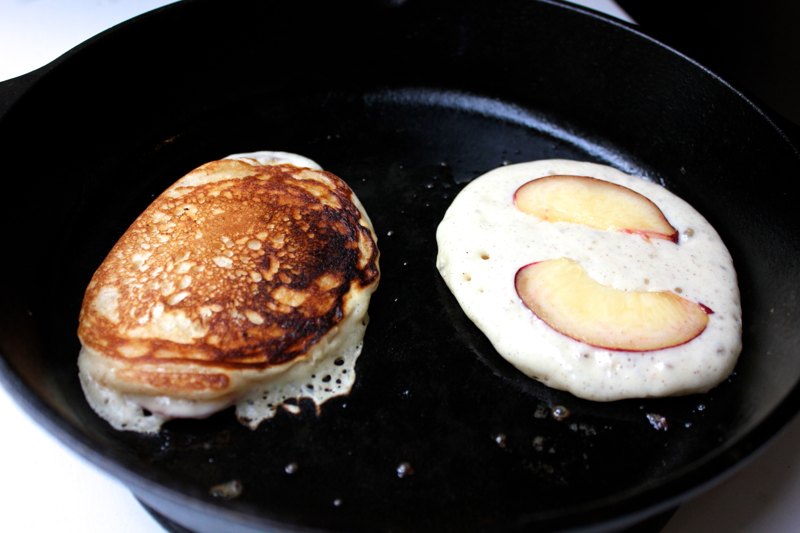 The peaches just begin to caramelize after the pancakes are flipped over to create a beautiful palette of tan, pink, and, well, peach colors. These pancakes are great to look at, but they taste even better! To make these pancakes, get a medium-sized bowl, and whisk together 3/4 cup of flour, 2 tablespoons of sugar, 1/4 teaspoon of salt, 1/4 teaspoon of cinnamon, 1/8 teaspoon of nutmeg, 1 teaspoon of baking powder, and 1/2 teaspoon of baking soda. 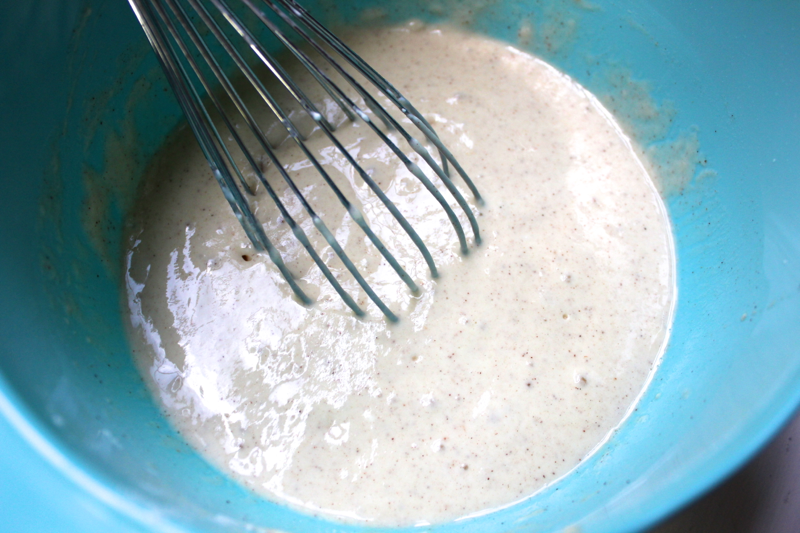 In a second, larger bowl, whisk together 1 egg, 3/4 cup of Greek yogurt, and 1/3 cup of milk. 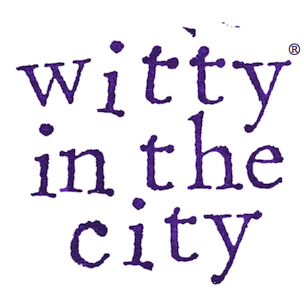 Pour the dry ingredients into the wet ingredients, and whisk them until they are combined. Heat a skillet, preferably cast-iron, over medium heat. Rub a stick of butter over the skillet, and then use a 1/4 cup measure to scoop some batter into the skillet. The batter will spread and expand a lot in the skillet, so make sure you don’t overcrowd the pancakes. I could manage to cook three pancakes at a time in my skillet. 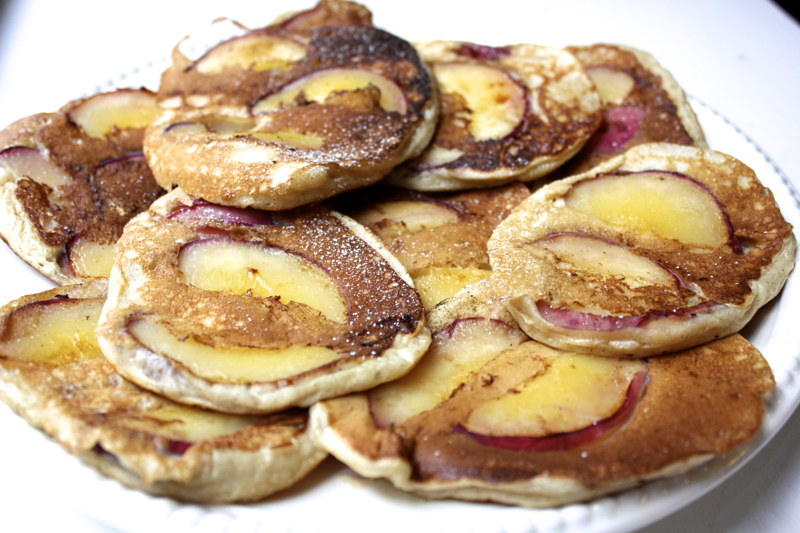 Once the batter is in the skillet, place some peach slices on top of the pancakes. 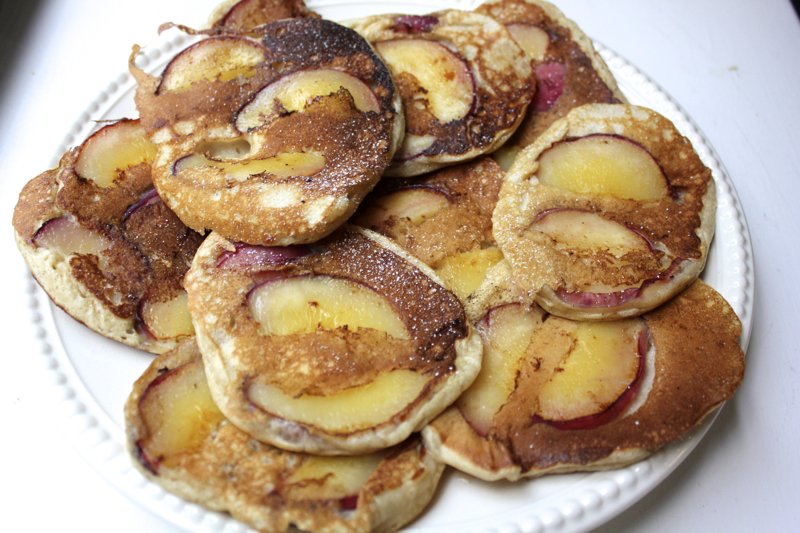 You can add more peach slices as the pancakes spread. After about 1-2 minutes, the bottoms of the pancakes should be nice and brown, so flip them over. I haven’t had an issue with the peaches slipping and sliding around, but you can just push them back under the pancakes if they do. Cook the pancakes for another minute or so until they are fully cooked and the peaches are nice and golden. Transfer the pancakes to a plate, or dish them out to your hungry breakfasters, and continue cooking the pancakes in batches. These pancakes absolutely REQUIRE maple syrup. And gobble away! The first time I made these pancakes, I had some leftovers. I stacked the extra pancakes with wax paper in between each one to prevent them from sticking, and I kept them in the refrigerator. The next morning, I spread them on a baking sheet and toasted them in the oven for a few minutes until they were golden and crisped. I loved them even more this way than I did right out of the pan! So if you’re planning to make these pancakes for a big brunch, feel free to make them ahead of time and reheat them!